Pl. Sgt. C. M. Brockman, son of Mr. and Mrs. E. E. Brockman, Murray, husband of Doris Dixon, Graham. 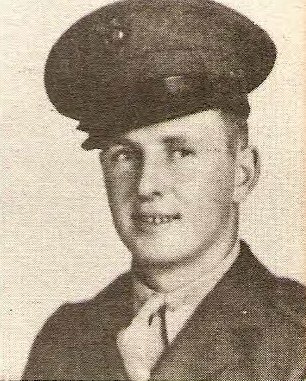 Entered marines in 1940, trained at MCB, San Diego, and Camp Elliott, Cal. Served at Guadalcanal adn Samoa. Awarded APO Ribbon and 3 battle stars.